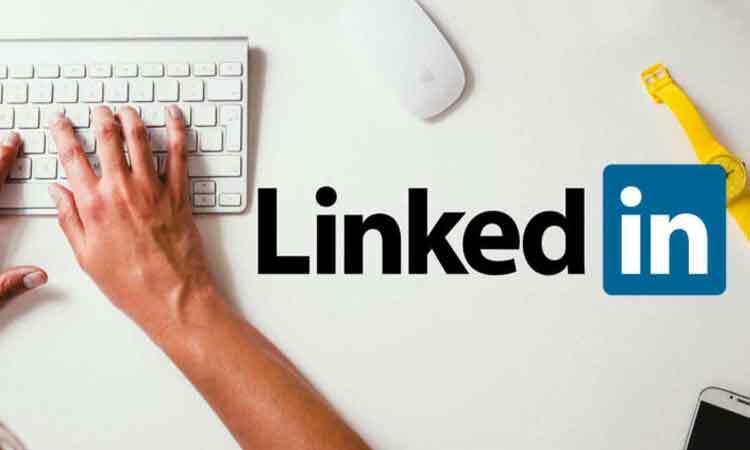 San Francisco, April 12 (IANS) In an attempt to become more interactive for users, Microsoft-owned job seeking platform LinkedIn is bringing the Facebook-famed emoji “Reactions” on its app, but with a twist. The reactions would help users better understand the impact of their posts on the platform. The company said it analysed the top one or two word comments being used on the app and what types of posts people were sharing most on the platform.